The Quality Suites Hotel in Lansing, Michigan. Your All-Suites Destination. Experience our Award Winning All-Suites Hotel, featuring a nightly social hour with complimentary beer, wine, cocktails and snacks. Proud 4-time Winner of the Hotel of the Year Award for the entire Quality Brand! Stay at the four-time Hotel of the Year award winner, chosen #1 among 1,298 Quality-brandedhotels. We proudly feature an evening social hour from 5-7pm with complimentary beer, wine, cocktails, and snacks. Also included with your stay is our award-winning, hot breakfast including eggs, hickory-smoked bacon, link sausage, golden hash browns, homebaked biscuits with country gravy, fresh cinammon rolls, steel-cut oatmeal, fresh fruit, yogurt, cereal, coffee, and juices. Be sure to start your day in our top-rated Fitness Center featuring PreCor cardio equipment and a dry sauna. Later, relax in either of our spacious lobby atriums, use our complimentary guest internet stations, and browse our 24-hour convenience store. We are proud to have been awarded eight consecutive Platinum Awards for service excellence and invite you to experience our exceptional service team and first-class amenities. 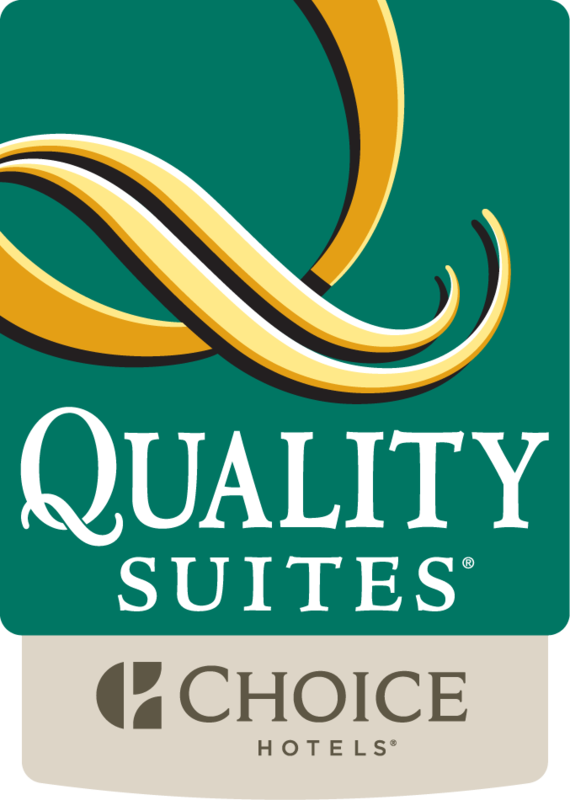 Whether in the Lansing area for business or pleasure, the Quality Suites Hotel is the perfect destination for every guest. Make your reservation with us today.